WHILE Limerick’s difficulty may prove to be Antrim’s opportunity this Sunday at Cushendall, the number of players that Treaty manager John Kiely is without for their Allianz League clash should be as key a consideration as the plight of club players when the case for a defined playing season is being discussed. 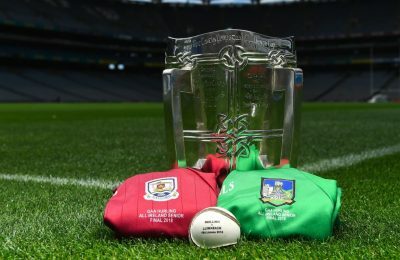 The condensed league programme means that there’s no ‘football only’ weekends during the group stages of the league on which to play the Fitzgibbon final and the various county managers seem to have been extremely considerate to the players who could just as easily have been asked to play two games in 24 hours. There is a total of eight counties affected by Saturday’s Fitzgibbon final between University of Limerick and DCU. UL have players from Clare, Limerick and Tipperary, while DCU have platers from Dublin, Kilkenny, Waterford, Westmeath and Wexford. Tipp boss Michael Ryan is doing without John McGrath, Jason Forde, Barry Heffernan and Paul Maher this weekend against Kilkenny. Ryan has adopted a sensible approach to the Fitzgibbon commitments in that the quartet train only with the county squad and not UL, and he sees Sunday’s game as an opportunity to give other players game time, despite him missing his top scorer Forde. He has the luxury of a deep pool of players however Limerick’s strength in depth certainly doesn’t compare favourably with Tipp or Kilkenny. Kiely’s squad will travel to Cushendall minus five players: Seán Finn, Gearóid Hegarty, Tom Morrissey, Barry Murphy and Pat Ryan who will all line out for UL on Saturday. Kilkenny themselves will be without Conor Delaney and John Donnelly, while Dublin’s Eoghan O’Donnell, Donal Burke and Fergal Whitely will not be part of Pat Gilroy’s squad to play Galway. 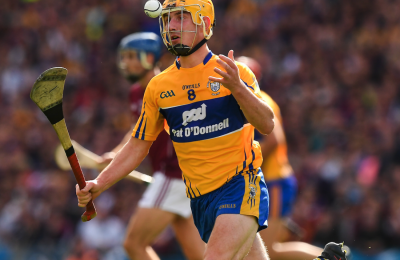 Clare will miss Conor Cleary, David Fitzgerald, Tony Kelly and Ian Galvin. Wexford’s Paudie Foley and Aaron Maddock, Waterford’s Patrick Curran and Westmeath’s Killian Doyle will all also get a lie-in on Sunday. The respective county managers have rightly received a collective pat on the back for their approach to player welfare, but should they really have to make that decision? Take Limerick as a case study. 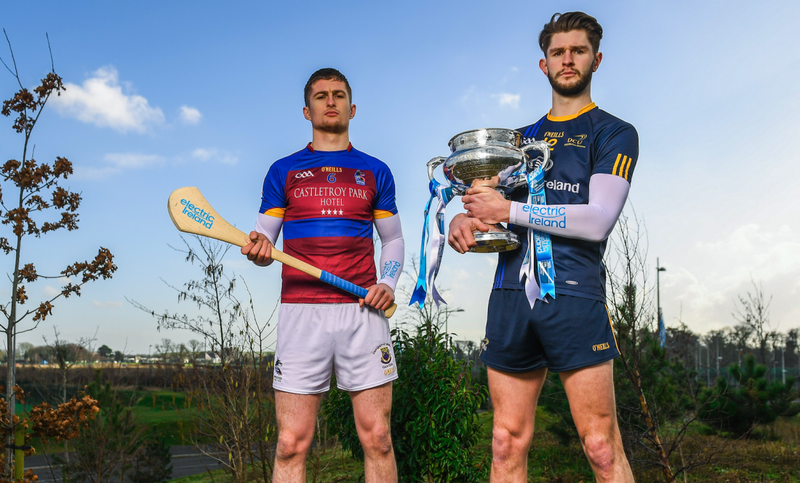 Not only will they be without five players due to the Fitzgibbon final, they will also be without their Na Piarsaigh contingent – as they have been for their three league games so far. So to the names above, add Mike Casey, Alan Dempsey, Will O’Donoghue, Shane Dowling, David Dempsey and Ronan Lynch. That makes two-thirds of a team that Kiely will do without for a National League match. Limerick teams have been Munster club champions in five out of the last seven years. Since the current league format was introduced in 2012, Limerick have been in Division 1B. In those seven seasons (including 2018), Limerick clubs have reached the All-Ireland club final on three occasions, meaning that managers had no players from their county champions for the entire National League campaign. 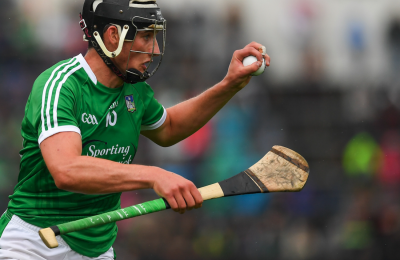 Limerick lost just one group game in 2015 and 2016 and you’d have to go back to 2012 for their previous group loss, having gone through 2013 and 2014 unbeaten – before losing out in the promotion playoff. Now the promotion playoff has been scrapped and only the side that finishes top of Division 1B will get promoted. 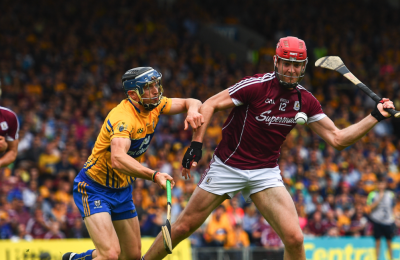 Yet in what is supposed to be hurling’s second most important competition, and in a division in which promotion is likely to go down to the wire, a team will face into a key game without two-thirds of their first choice players. When the much-anticipated-single-calendar-year club fixture schedule finally sees the light of day, it may well take care of the issue of managers doing without their county champions contingent during the All-Ireland club series but where to fix the Fitzgibbon in a new fixtures calendar? To allow for group stages and knockout games, avoid exam clashes and sidestep Allianz League games that are scheduled for five weekends in a row is virtually impossible however there’s a fairly simple solution to the conundrum – and that’s to have the Fitzgibbon final midweek. Fitzgibbon group matches and quarter/semi-finals are played on just about any day of the week. What’s wrong with playing the final on a Wednesday night under lights? 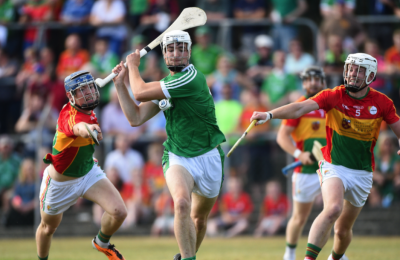 The Munster and Leinster under-21 championship games on a Wednesday night attract great crowds and also provide a very welcome and all-too-rare live midweek TV game. So what are the chances of an upset at Cushendall on Sunday? Antrim only have one competitive victory against Limerick – in the 1994 National League. They held them to three points as recently as 2013 and fell by just eight points in their last league meeting three years ago. In-between there was a 23-point mauling at the Gaelic Grounds but I don’t expect anything like that on Sunday. With so many missing from the Treaty ranks, Antrim have a real chance to get their first points of the campaign. Certainly the handicap betting of Antrim plus nine points seems more than generous.